New computer setup? We can help. Computer network installation could be a nightmare. Networking allows computers to share devices, and allows one computer to backup the data including music & Pictures of another. Also networks can enable a single computer to act as an Internet access point for the entire network without the inconvenience of fitting a modem and telephone extension for each computer. Networks can help people share information, efficiently access the Internet, and work collaboratively. As networks become necessary, it is important to know which technologies will work for your organization. 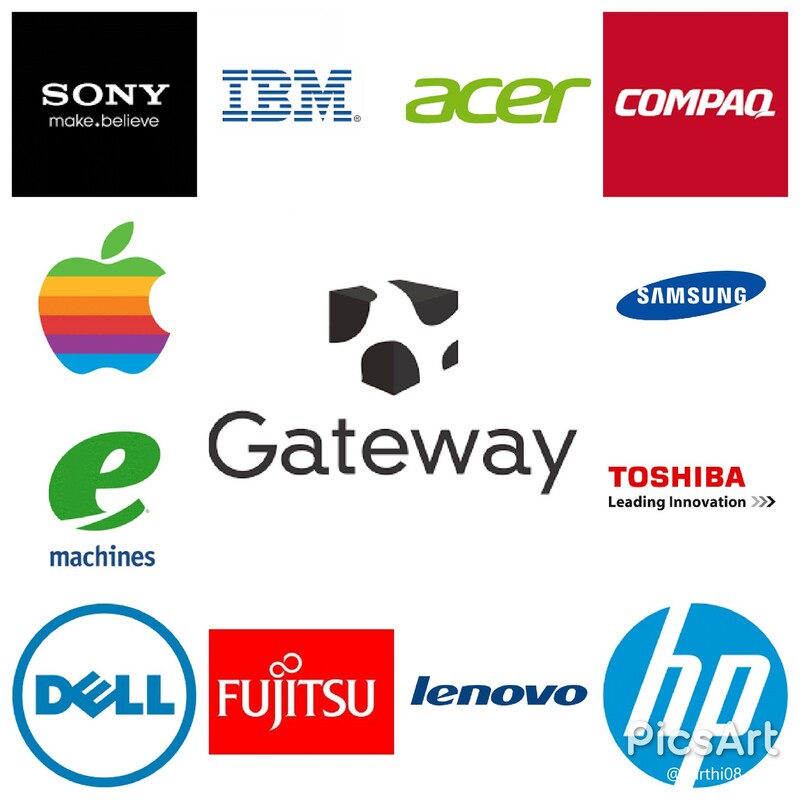 To help make an informed choice on what technologies, hardware and support systems to use, we offer turnkey solutions. Our services enable your organizations to install suitable networks that are easy to upgrade and expand.